You’re living varsity life. Why cook? 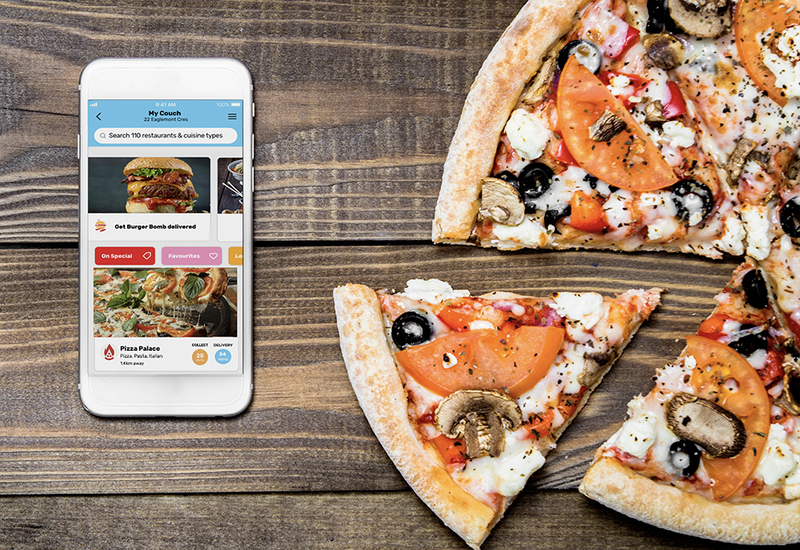 Get R50 OFF your first app order! If you’re reading this, you obviously have time to cook and probably don’t need what we’re offering. Some students are too busy studying, working, or partying to cook. They’re the ones we’re talking to! They’re the ones who want all of SA’s favourite restaurant brands delivered fast & hot to their door, couch, desk, digs, bedroom, mate’s lounge… oh and R50 OFF their first order with the Varsity Vibe app! Some people prefer limited choices. Others like to spice up their life with variety. They’re the ones who’ll want to know that Mr D delivers food from over 3000 restaurants; including Spur, KFC, RocoMamas, Nando’s, Steers, Pizza Hut, Simply Asia, and thousands of local favourites. Sure, varsity is a time for making mistakes, but downloading the Mr D Food app and getting R50 OFF* your first order with Varsity Vibe will not be one of those mistakes! By the way, did we mention that you get 50% OFF the delivery fee of your next 3 orders? No? Well, now we did! So, even if you already have Mr D, you save too! Use the “Coupons” tab on the Varsity Vibe app to get your unique coupon code. Mr D delivers to over 2000 areas around SA, so wherever it is that you’re making your mistakes, you don’t need to worry about cooking! No card? No problem. Mr D accepts Cash on Delivery as well as instant EFT and a card in-app. See, more choices, that’s how we roll. Here are your options; you make some instant noodles and find some more advertising lies to read. Or you can download Mr D Food, use your Varsity Vibe coupon and get busy living. When the time comes to refuel, we’ll be there. With all your favourite restaurants.